solar aquaponic greenhouse. 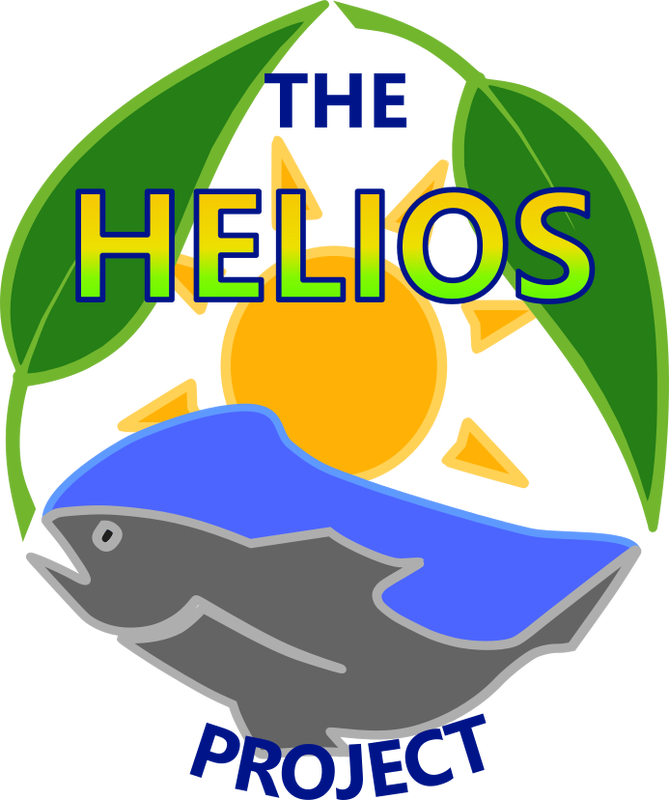 Students built the website for the project: helios.pomfretschool.org. What subject do you teach? AP and Honors Biology; Engineering a Controlled Environment (designing and building a passive greenhouse and the aquaponic systems to fill it). 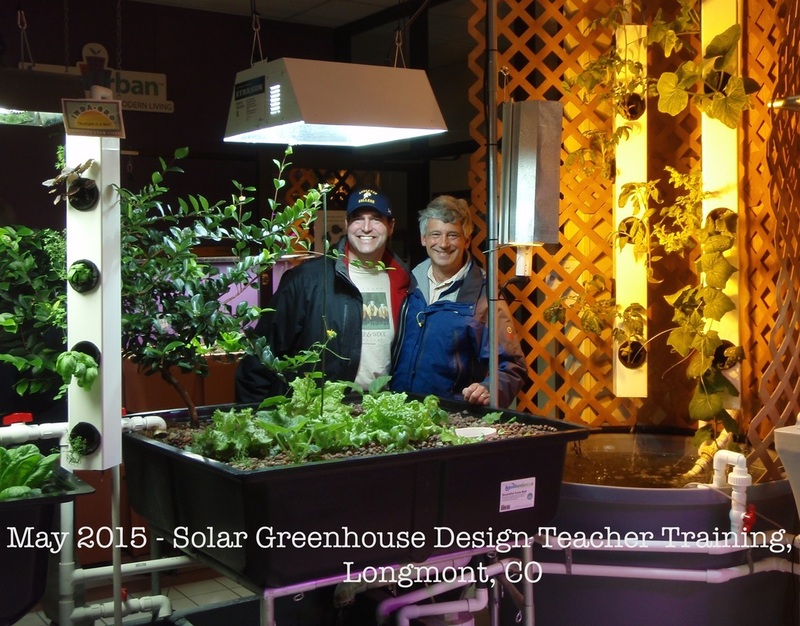 What inspired you to incorporate aquaponics into your classroom? I have been interested in hydroponics for a long time, but do not think it is a sustainable, environmentally friendly form of agriculture so did not use it in classes. I have long been interested in building an artificial sustainable ecosystem akin to the Biosphere 2 project and smaller classroom versions. I heard about aquaponics only three years ago and upon learning about it, I felt all of the pieces of teaching about ecological relationships and sustainable agriculture come together; when adding aquaponics to a passive solar greenhouse and the solar opportunities for enhancing heating, the themes of “greener” and “sustainable” are further supported as are opportunities for student design and build projects. How do the students initially react to the aquaponics system you have in the classroom? Students are really interested in the systems, many are drawn to them and curious about them, how they work. When problems have arisen, students have volunteered to research and solve them on their own time outside of class. What unique activities do you incorporate with aquaponics in the classroom? 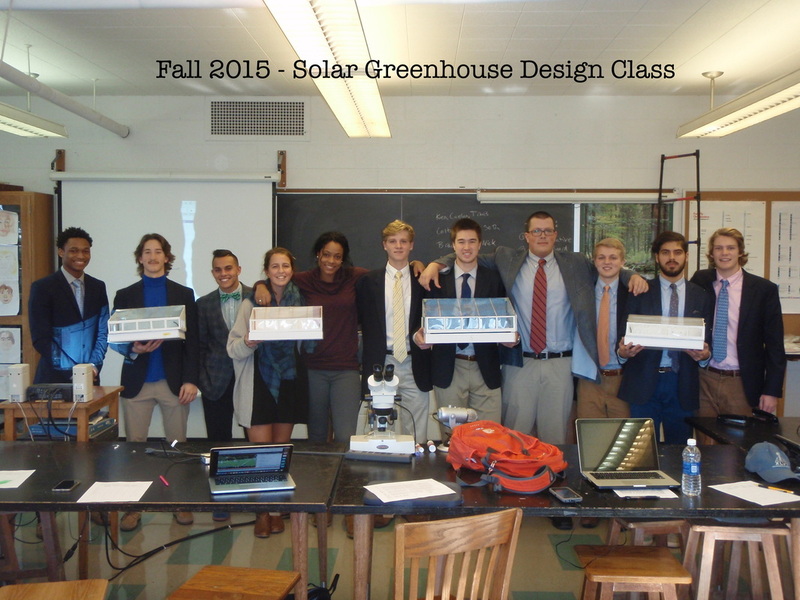 Thus far, designing and building two aquaponic systems have taken up the most class time. Once the greenhouse is complete, four aquaponic systems will be designed and built by students to be used for student designed investigations into topics such as food conversion efficiency to fish mass, fish to plant ratios, planting densities and varieties, and nutrient film or tank methods for lettuce and greens. Community service-minded students will help maintain the plants and harvest lettuce and produce for use in the school’s dining hall and for donation to a local food bank. Engineering design and build opportunities will allow students to build, test and refine devices such as swirl filters and mineralizers, growing towers, movable insulation for fish tanks and the greenhouse, and water heaters for fish tanks running off of solar heated water. What is the students’ favorite part of learning aquaponics? Solving problems that arise: sick fish, insect infestations and designing and building systems and new devices to enhance their function. Do you sense that students feel closer to nature with aquaponics? I think it gives students an opportunity to feel more involved with and connected to living things and to better understand them. Do you think aquaponics should be incorporated into more classrooms? Yes, because it is a great way to teach ecological, biological and agricultural themes and content. What do you hope for schools worldwide to gain from aquaponics? More students exposed to aquaponics increases the chances of commercially viable, sustainable aquaponics systems being built and spreading worldwide in areas with non-arable land or climate and where people lack fresh produce and high quality protein sources. Aquaponics could play a significant role in world-wide, sustainable food production. 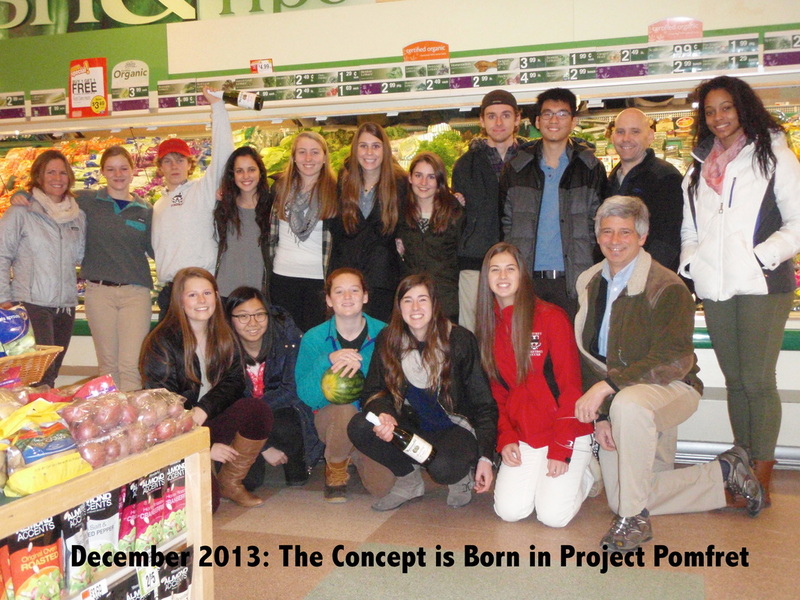 We want to thank Bill Martin and The Helios Project students for sharing their aquaponic journey with us!